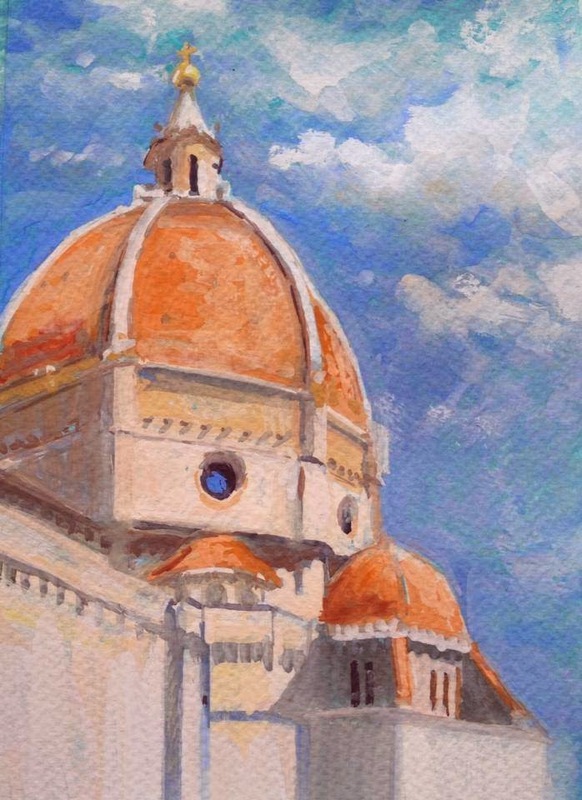 I've been sketching the Duomo lately. 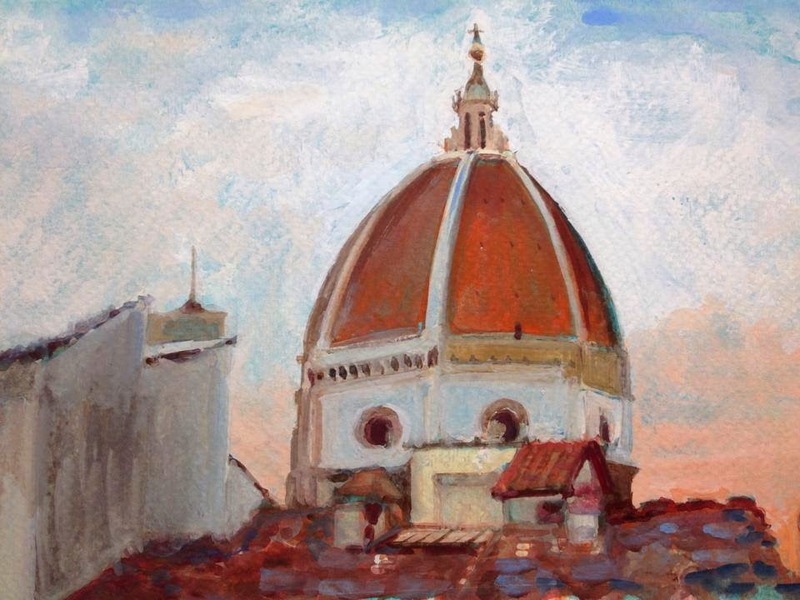 Also known as The Basilica di Santa Maria del Fiore, it's the grandest building in Florence. If you're within a 500 metres away from it, you can already sense its grandeur. Standing at about 115m, it dwarves the nearby buildings which then reminds you how small you are. :) Completed in 1436, this basilica is one of Italy's biggest, and is the dome is the largest ever constructed on this planet.